For Lagos state and its’ environs, orders placed before 12 noon will be received the same day. After 12 noon orders will not take more than 24 hours. Outside Lagos state delivery takes 2 – 3days only, anywhere in Nigeria. Our payment partners – Remita is a cutting edge multi-payment solution where you can make payments through any of these channels. 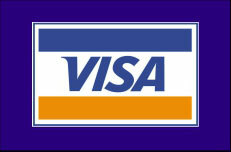 All bank branches in Nigeria. We encourage customers to use online payments through Remita. 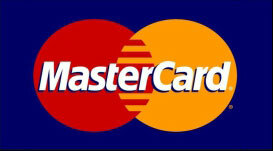 Though, you can as well pay on delivery with your Debit/Credit cards. How do I know you have received my order request? Immediately we receive your order request, our customer service will send you a confirmation message either through your email, phone or both. 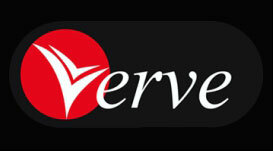 The products code number and details will be sent along for reference. What if my order is not available? We always have the inventory of those suits and accessories on display on our platform. But in a situation that we do not have a particular brand or design needed, we will provide you with other close related products to select. When a customer insist on a particular item not available at the time, we will give you days, few weeks in some cases to provide the exact item. What if I cannot afford a particular brand or design I needed? 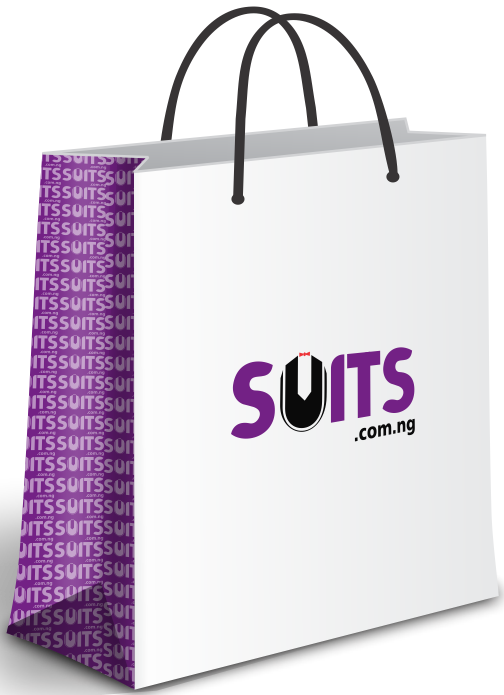 Shopping at suits.com.ng is convenient and items are affordable when compared to the same quality elsewhere. This is because as direct dealers with the manufacturer we cut out the third party that result in price upsurge. Therefore, when a customer cannot afford a particular item demanded, we provide you with options of exact design and color on another brand of less price. Sure! You can call us on any of these phone numbers below. Our customer service will be delighted to speak with you. © 2019. All Rights Reserved - suits.com.ng.